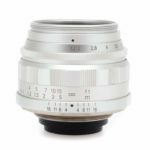 With superb sharpness, excellent contrast and outstanding resolving power across the entire focusing range, this versatile all-around lens is one of the world’s top high-speed wide-angle lenses. Equipped with the 35mm f/2, a Leica M body becomes an elegant compact camera. Excellent sharpness, high contrast and a superb resolving power over the entire focusing range are evident at full aperture. 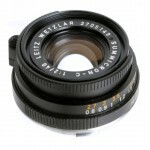 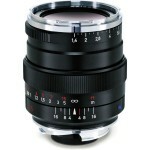 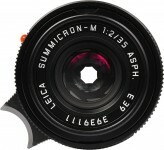 With its aperture stopped down modestly to f/4, this versatile lens delivers a maximum of resolving power and contrast. 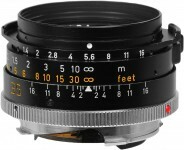 It is all the more impressive because of its virtually perfect absence of distortion. 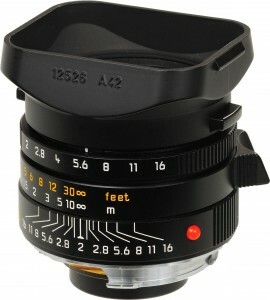 That makes it a world-class lens among fast wide-angle lenses. 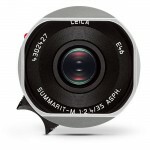 Inspite of its high speed and its superb imaging performance, it is surprisingly small. 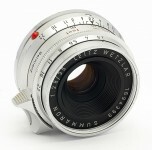 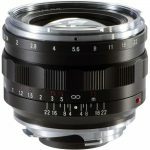 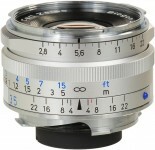 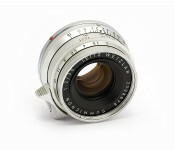 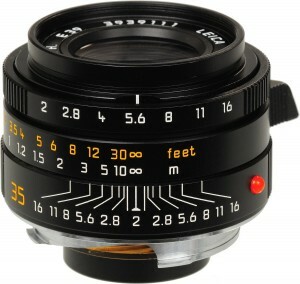 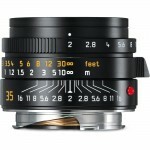 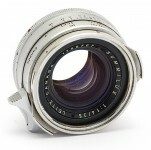 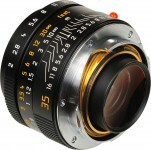 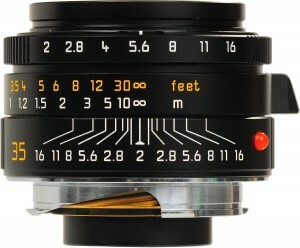 Every Leica M camera fitted with this lens becomes a highly compact and elegant unit.